Electronic Arts is under enormous pressure. The company’s stock has tumbled in the wake of news of a troubled Star Wars game and a weak showing from Battlefield 5, and investors are growing restless. 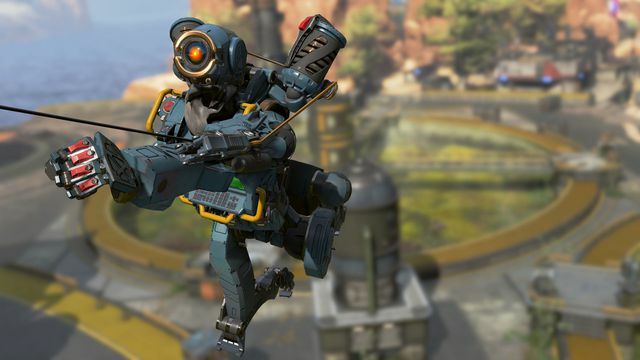 That’s likely why EA is taking the risk of cannibalizing its own success with the release of Respawn Entertainment’s Apex Legends, a free-to-play battle royale shooter.